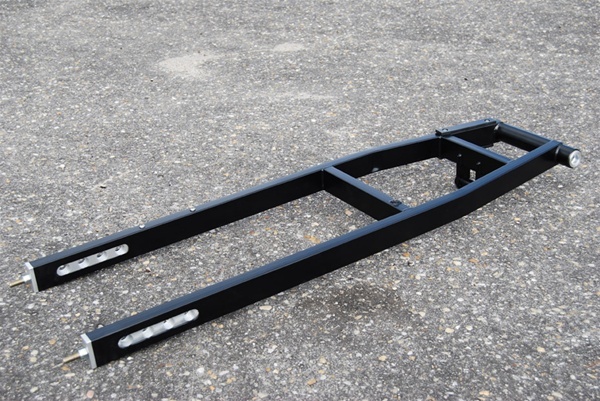 Base price includes the following: RAW FINISH SWINGARM, 4 HOLE CHAIN ADJUSTERS AND ALL BEARINGS. Swingarm will use stock axle and stock brake parts. Our chromoly standard arms are priced to meet any racers budget without sacrificing quality or safety. Our chromoly swingarms are built from the highest quality chromoly. 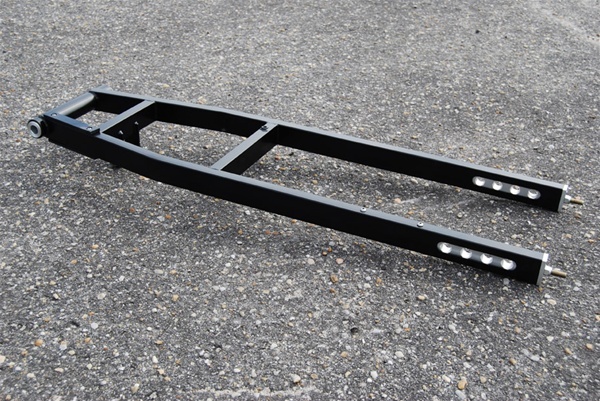 Swingarm includes: Raw finish swingarm, 4 hole adjuster sliders, and bearings.